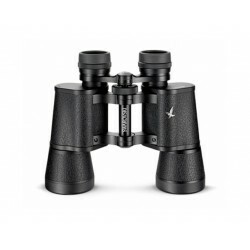 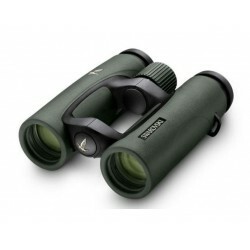 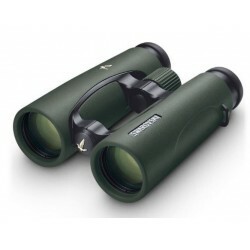 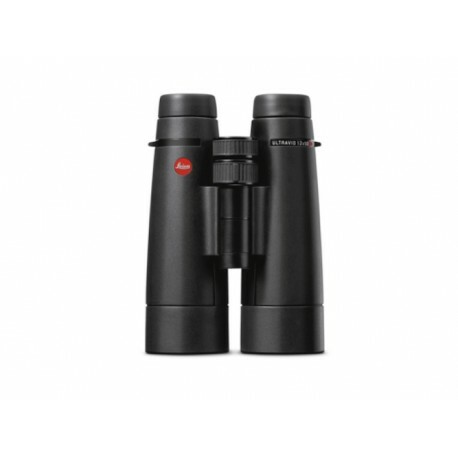 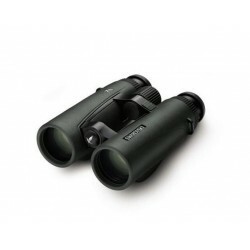 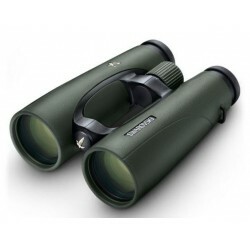 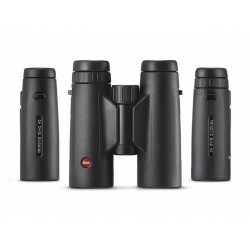 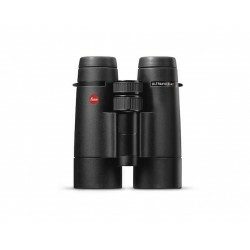 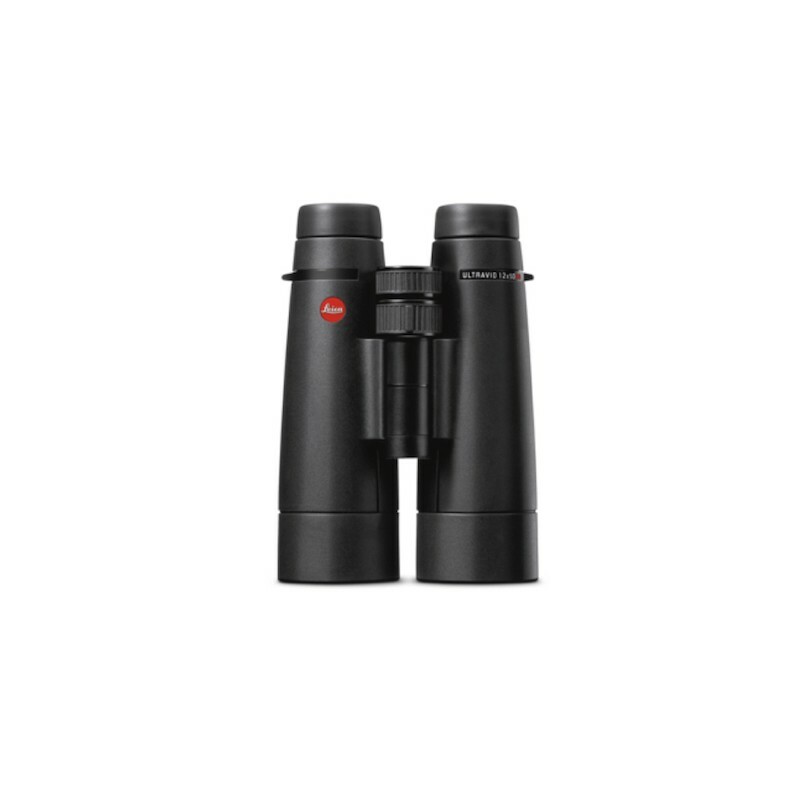 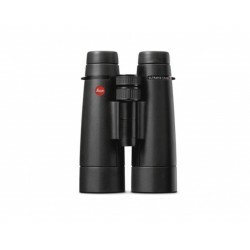 The Leica Ultravid 50 HD-Plus binoculars provide exceptional contrast and outstanding image brightness that other binoculars with larger front lens diameters can hardly rival. 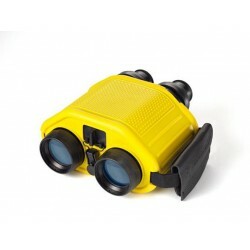 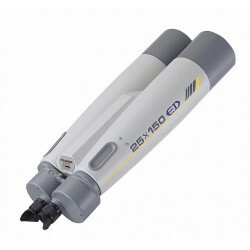 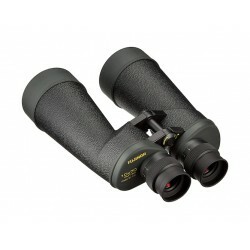 Their fluoride lenses ensure optimum image clarity and resolution power. 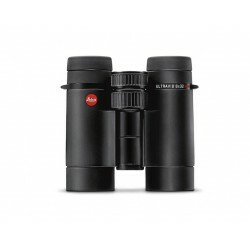 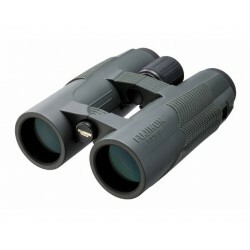 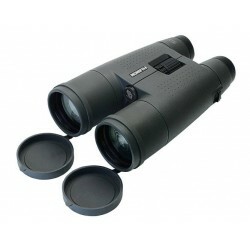 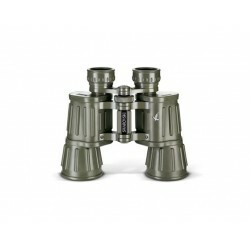 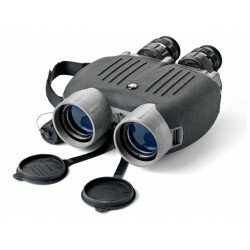 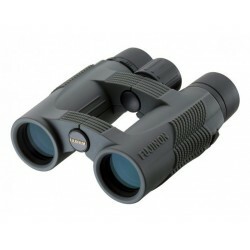 Thanks to their large front lens diameter, they are particularly suitable for observations at night and in the hours approaching darkness.